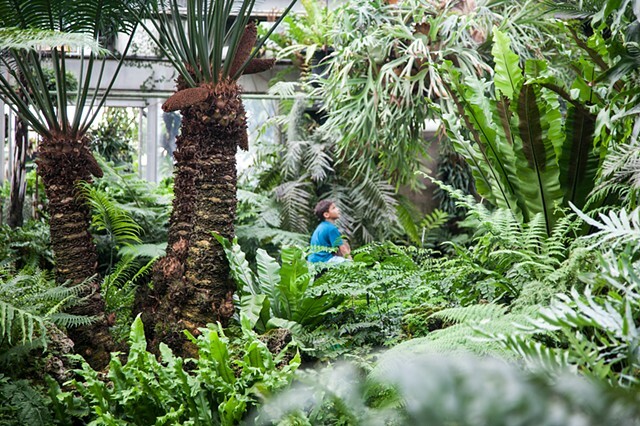 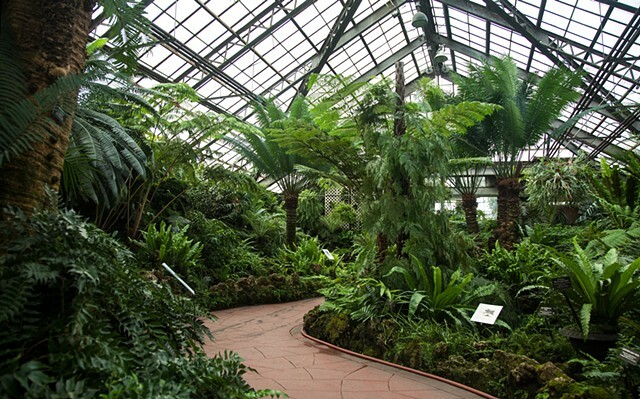 In A Confounding Mimicry, created for Experimental Sound Studio’s Florasonic series at the Lincoln Park Conservatory’s Fern Room, married collaborators Jenny Kendler & Brian Kirkbride employ field recordings, magical realism and synesthetic image-to-audio processing to present a seemingly straightforward nature recording that is anything but. 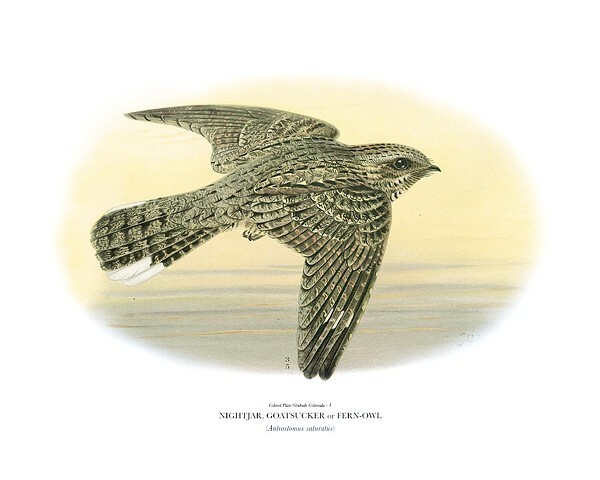 After recording the birds of the Monteverde cloud forest, some of which sounded uncannily unnatural, Kendler & Kirkbride set about to create a menagerie of natural-sounding, but completely fabricated "birds" to situate within the original recording. 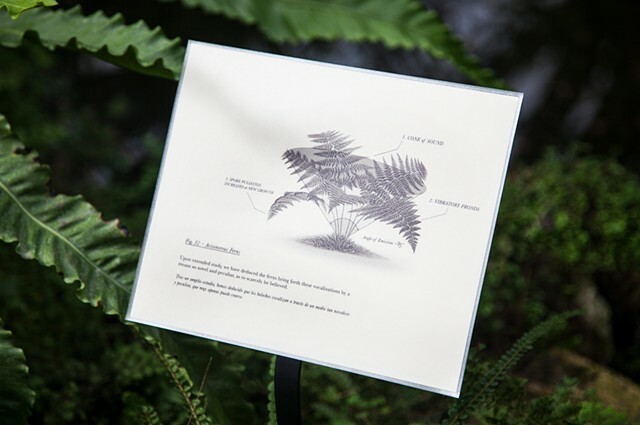 Using specialized software, they distilled photographs of the ferns into sounds, which they arranged to imitate birdsong. 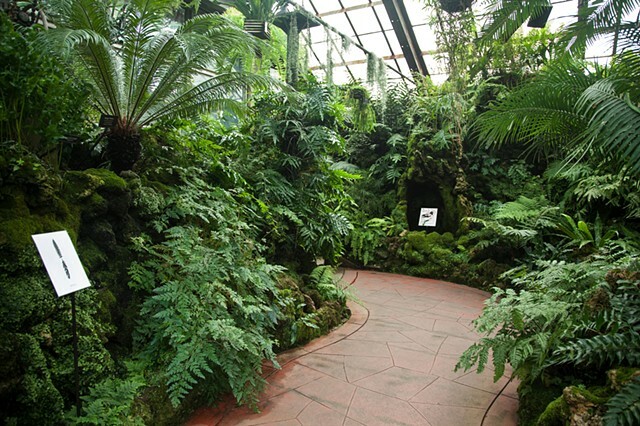 Just as the Fern Room itself mimics a natural environment, ferns now mimic birds, and the visual becomes the vocal. 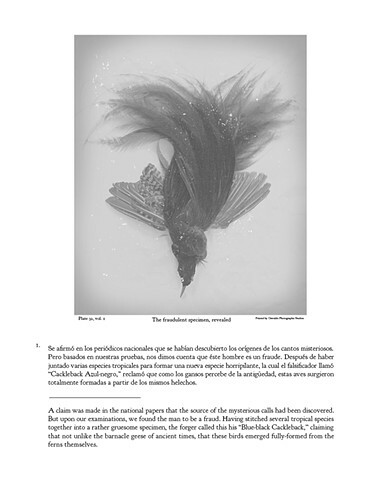 Finding it difficult to summarize the piece simply, Kendler & Kirkbride chose instead to further complicate the distinction between the actual and the fantastical through accompanying text. 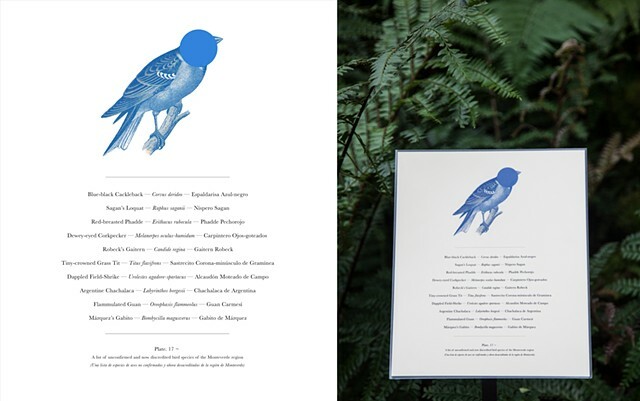 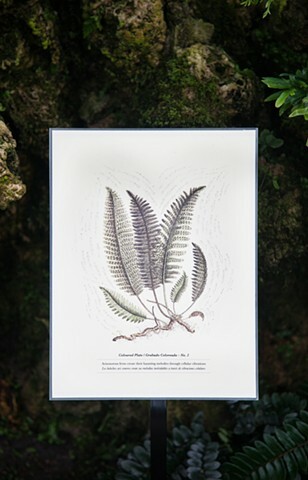 Situated amongst the ferns, fragmentary excerpts from alternate narratives describe the origin of the “recording.” One first purports to be a travelogue of an 1889 scientific expedition to locate the bird-mimicking ferns, while another documents the artists’ process in developing the piece itself. 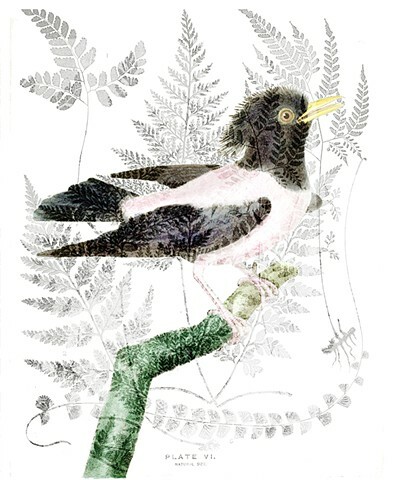 The title, A Confounding Mimicry, taken from the title plate of the fictional travelogue, reminds us that the complexities of nature are not reducible. 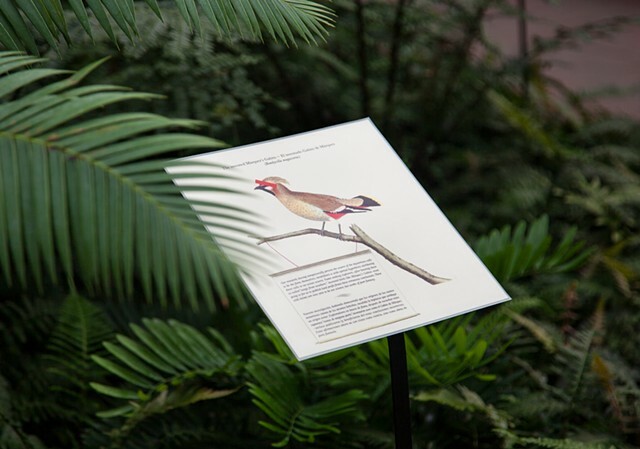 Mimicry is rampant in both nature and culture; what you see—or hear—may not be what you get. 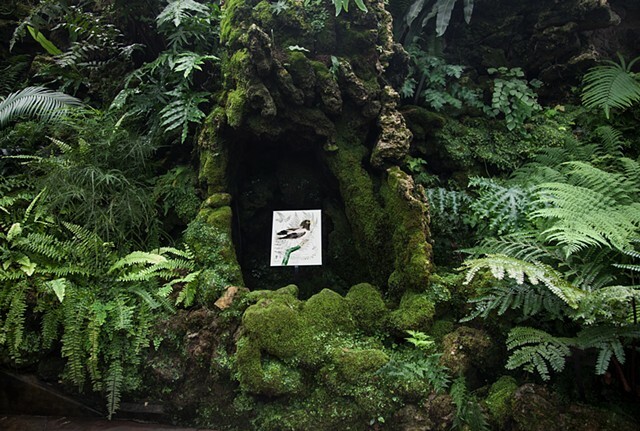 Destabilizing the boundary between the real and the created, Mimicry reminds us to question the habitual ways in which we encounter the natural world.